Christmas can be a difficult time for those who find it hard to put food on the table for themselves and their families. During Advent, instead of gradually demolishing the chocolates behind the seal windows of the calendar (or perhaps as well as), why not consider a ‘Reverse Advent Calendar’. 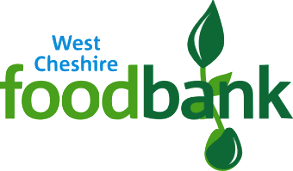 Add a food item to a box for each day of Advent this year and donate them to the Foodbank at the end in time for Christmas!